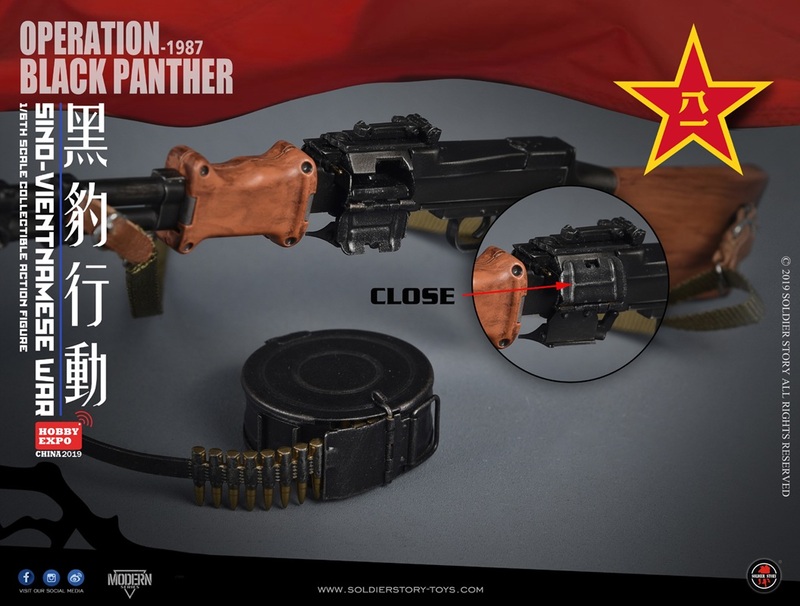 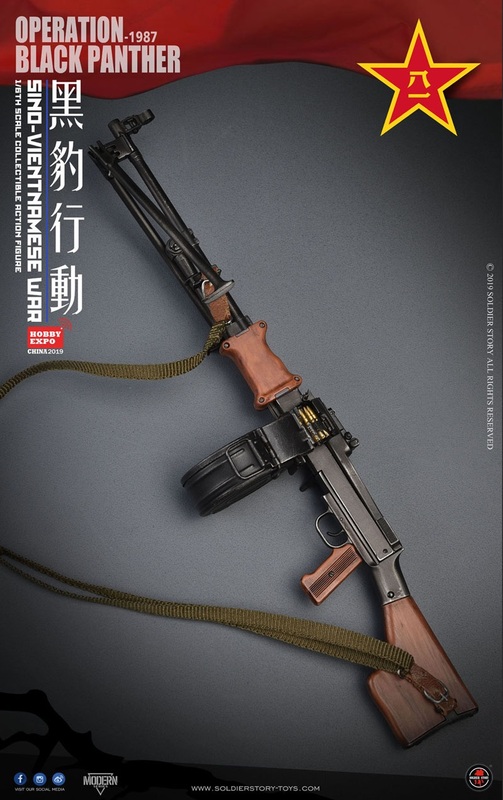 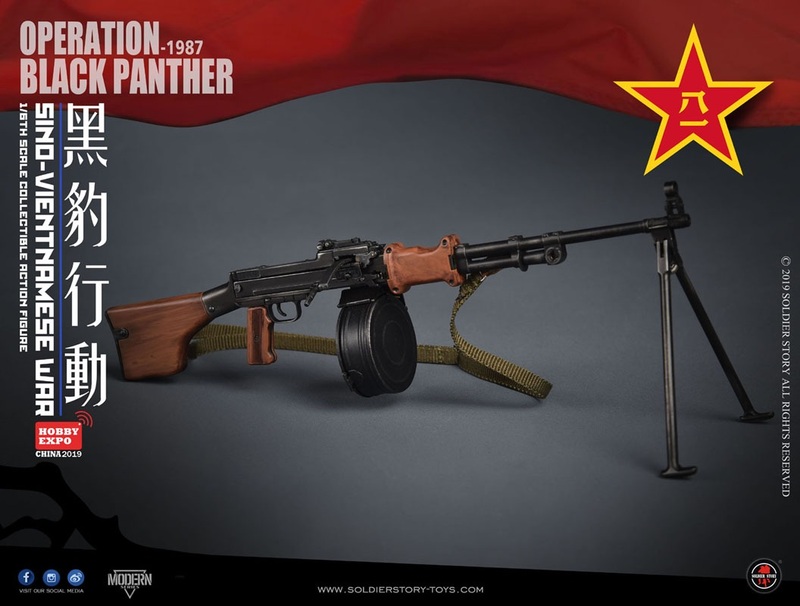 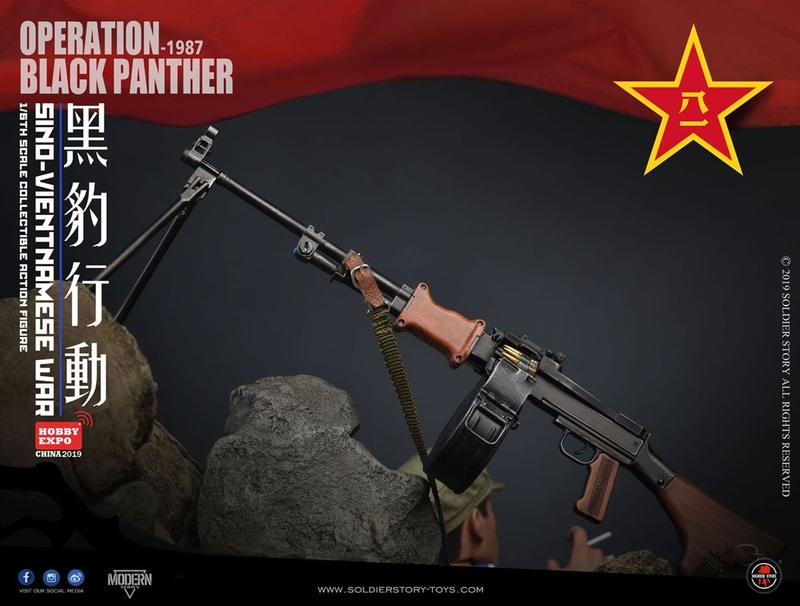 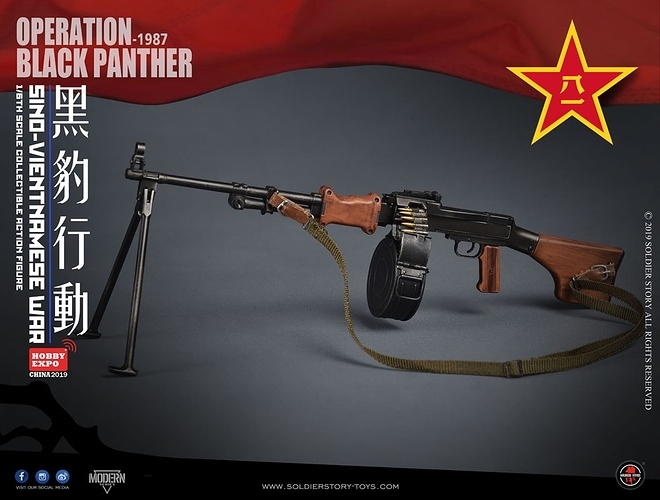 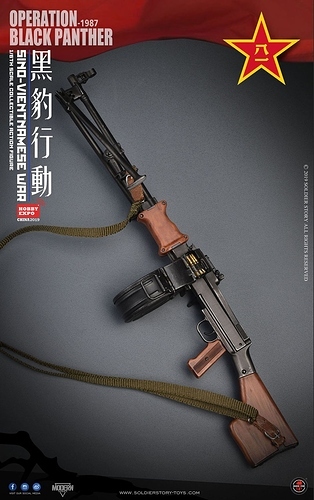 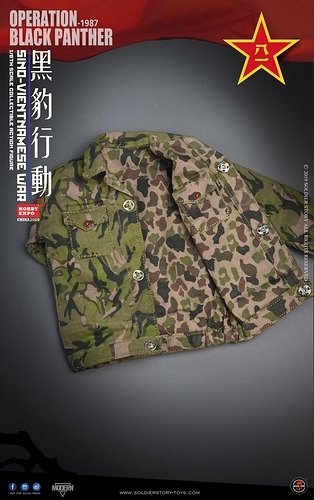 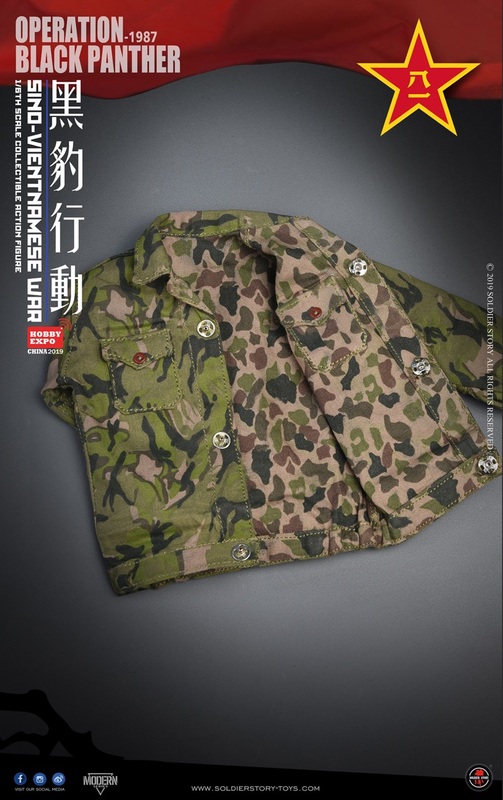 Is this a real RPD or an actual Chinese copy, like the AK47 and the Type 56? 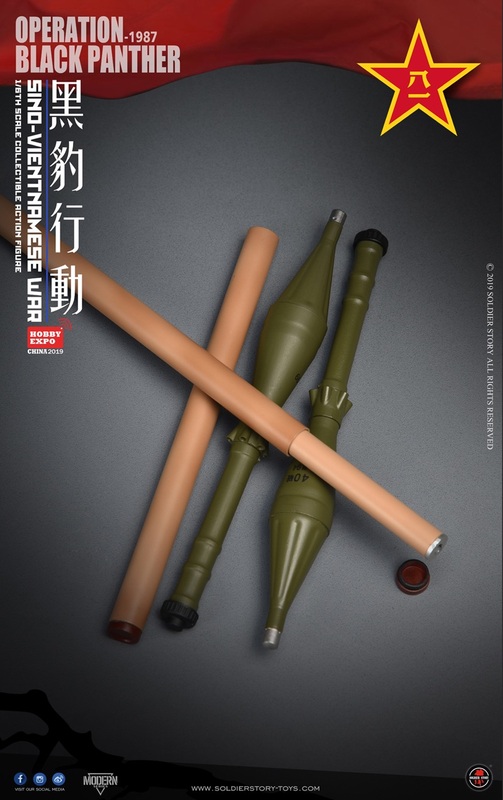 According to the parts list it is the Chinese Type 56-1 variant. 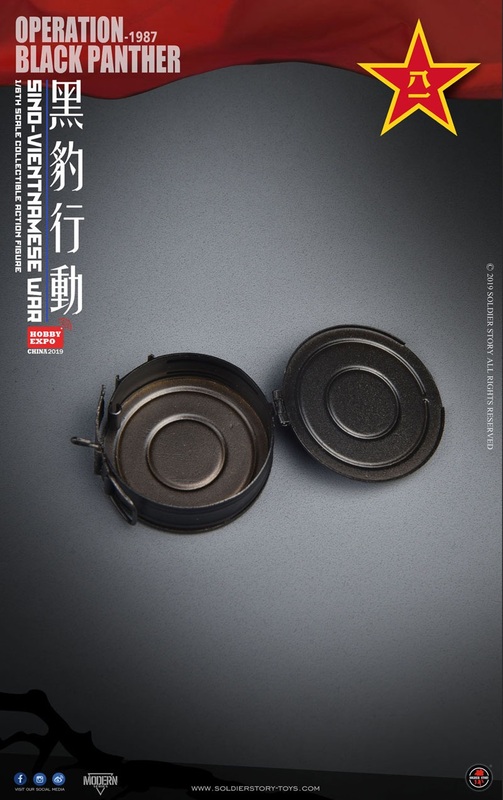 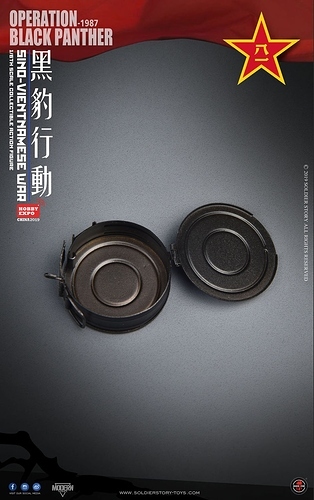 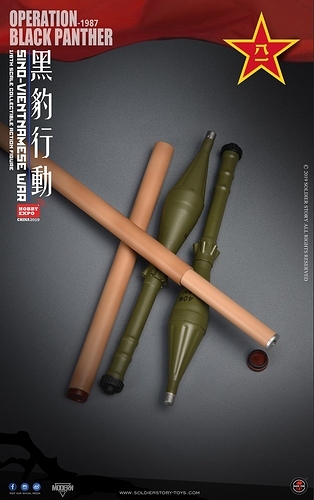 It was mostly produced in China and Poland. Also a civilian variant is avaiable from DS Arms. 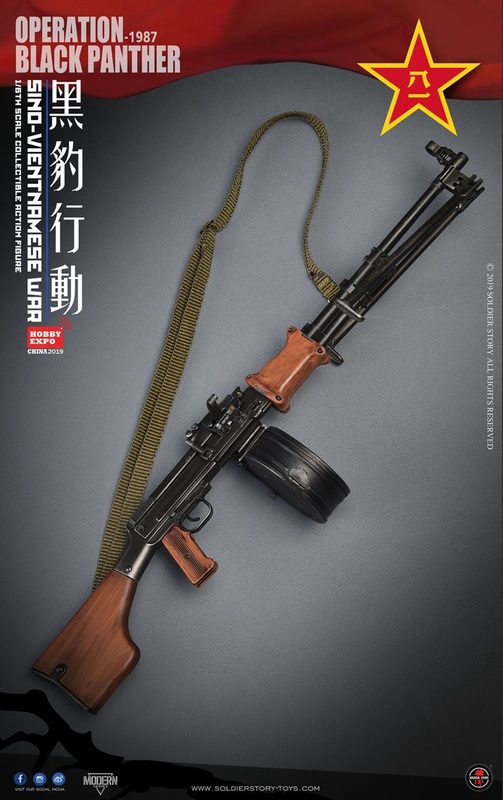 Second that on the Rpd/Type 56-1. 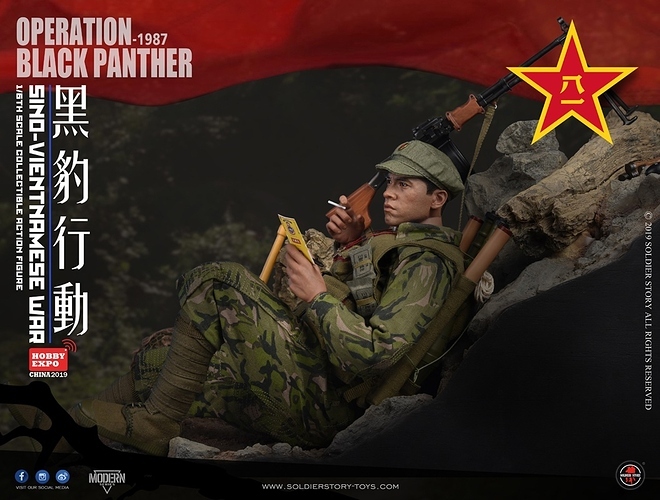 I can hear the Vietnam collectors screaming ‘Finally’ right now. 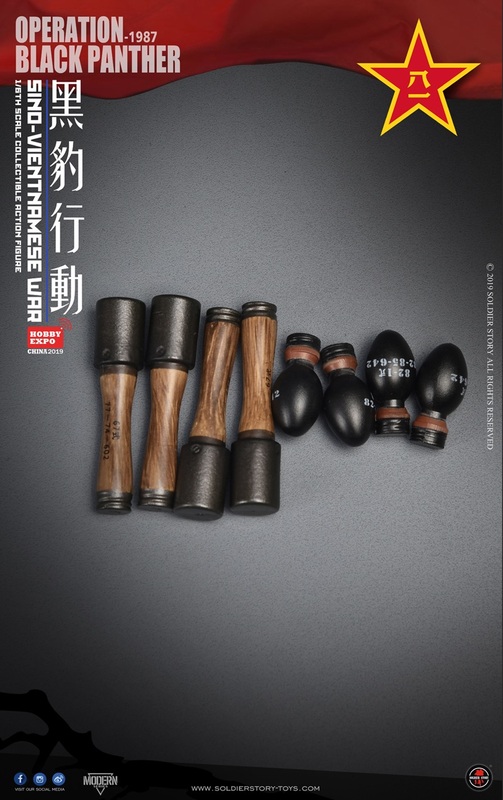 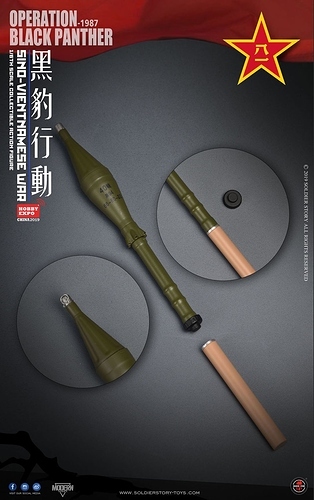 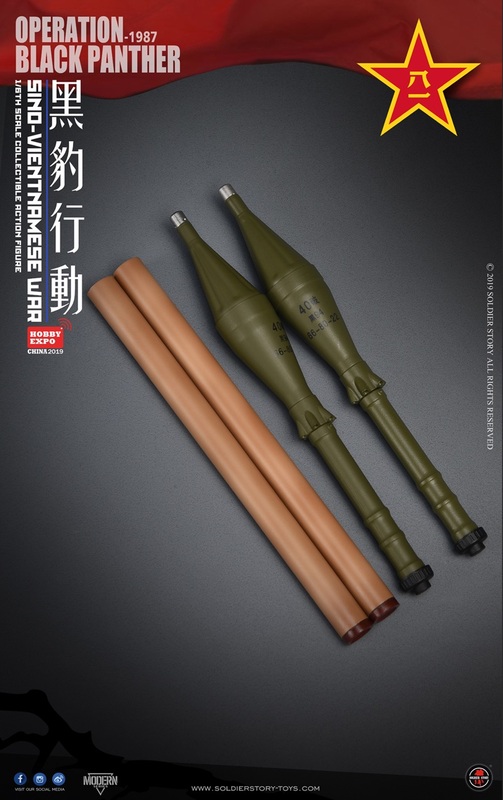 Something that no one’s mentioned yet is the RPG rounds. 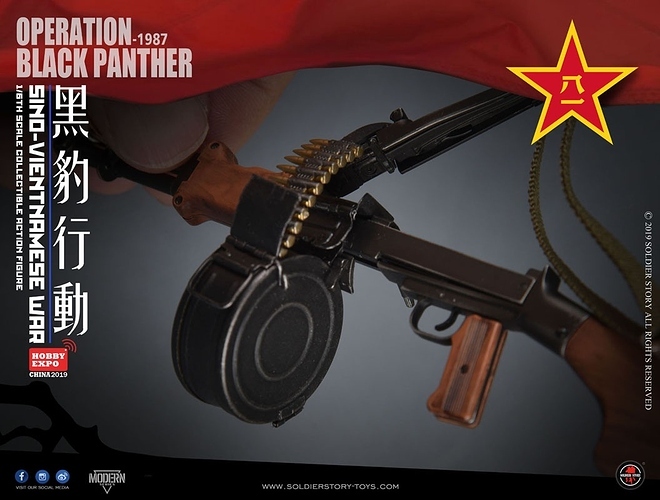 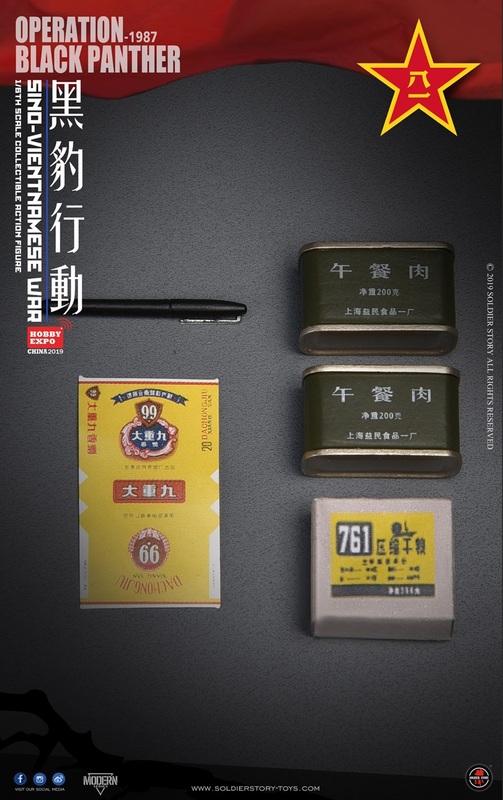 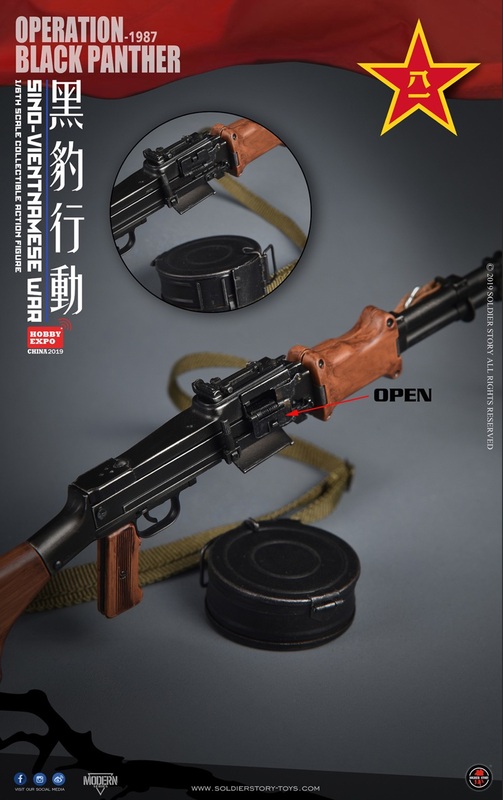 SS Type 69 incoming? 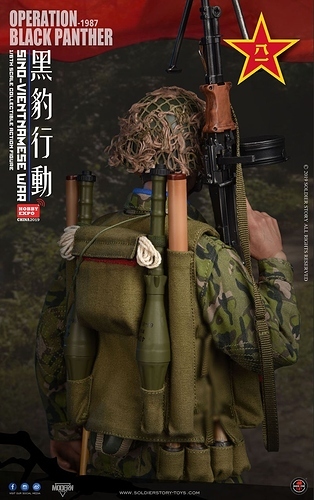 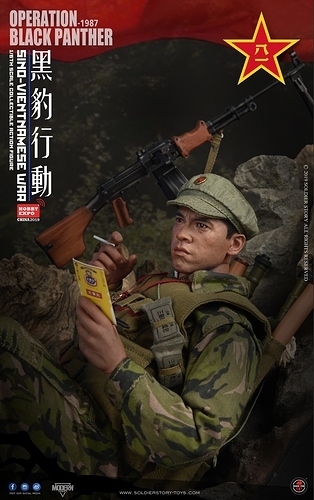 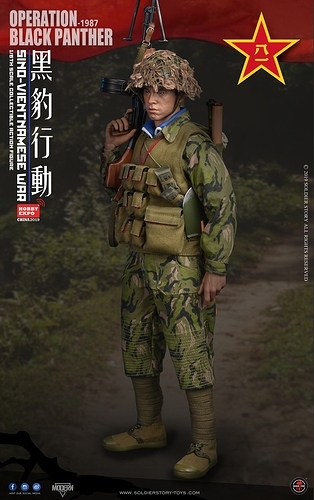 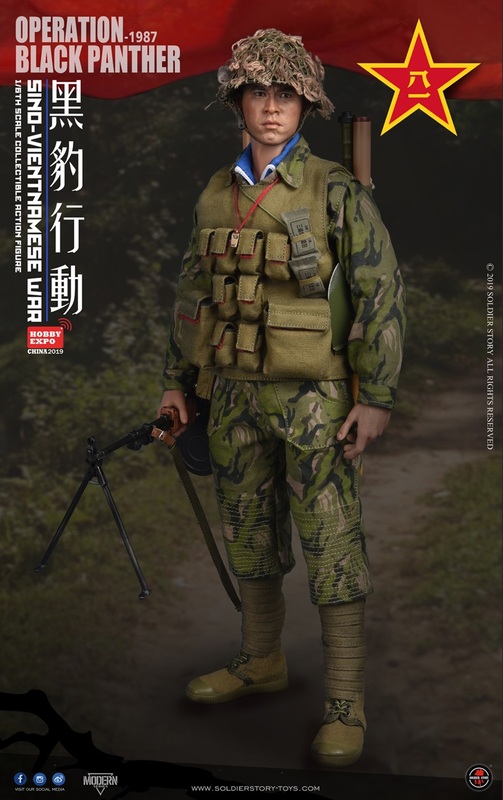 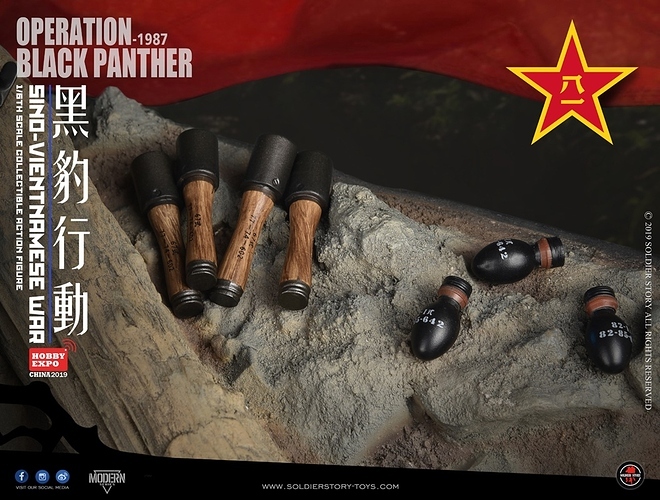 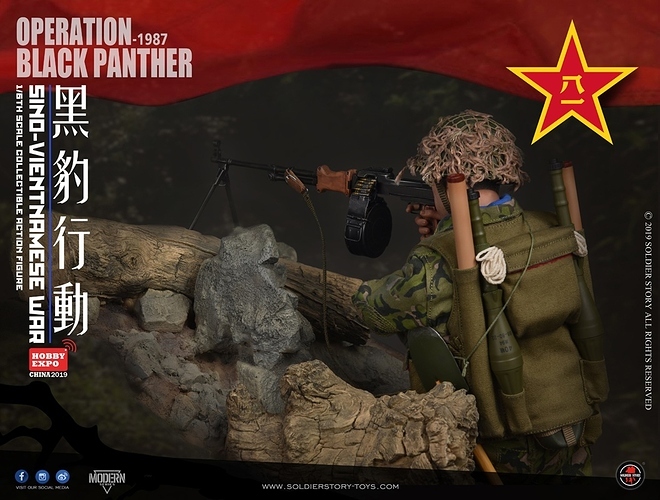 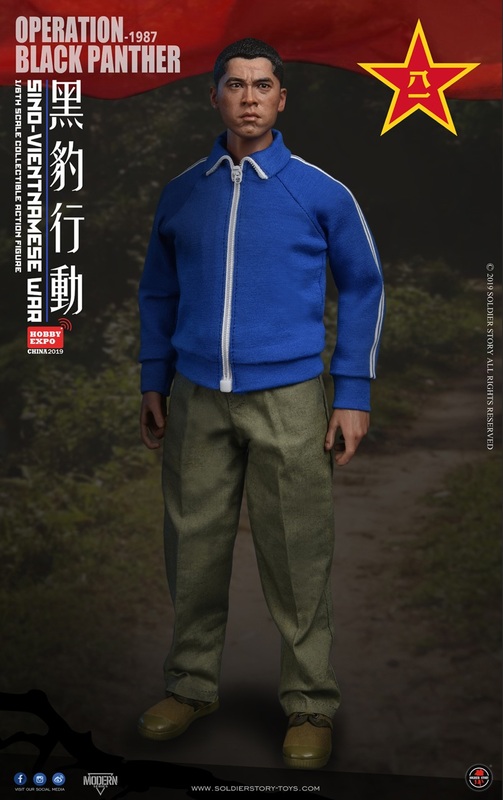 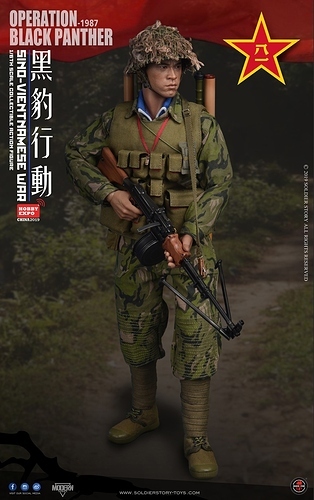 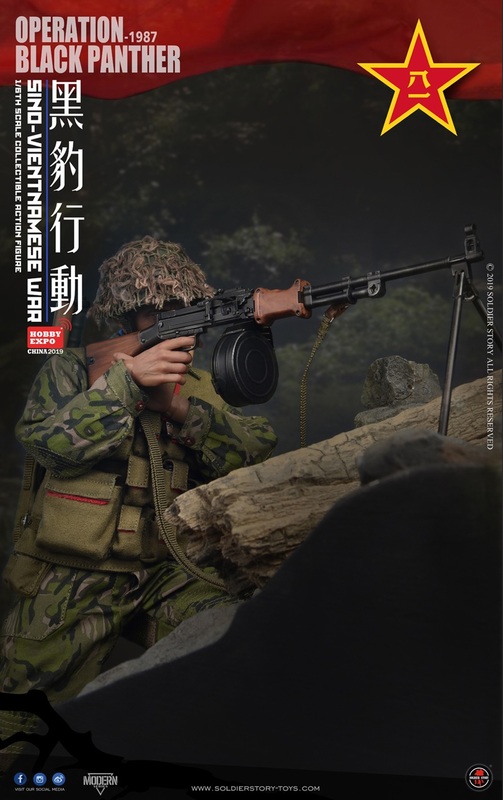 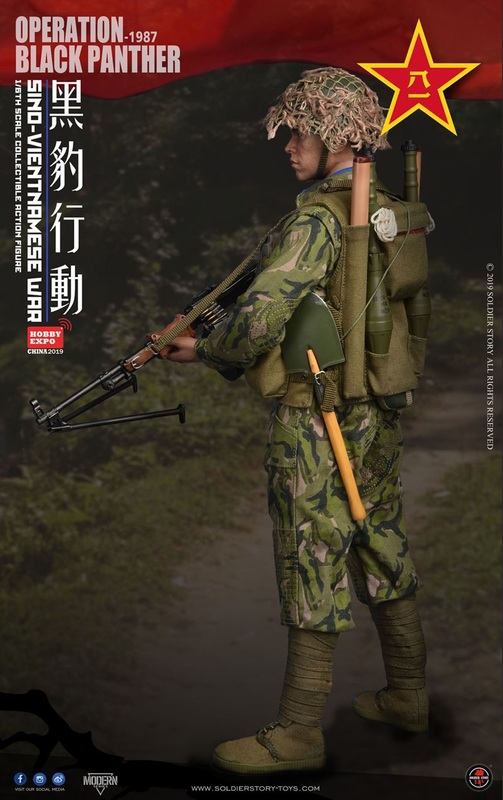 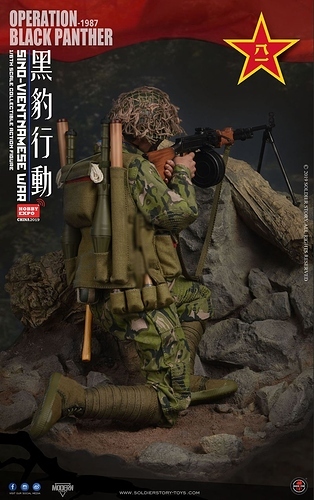 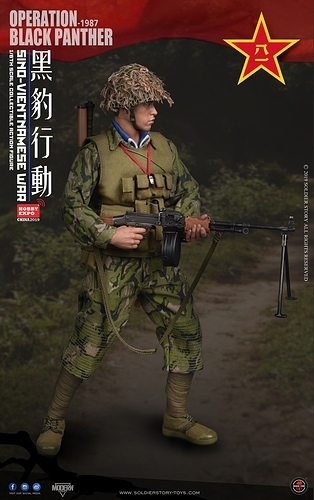 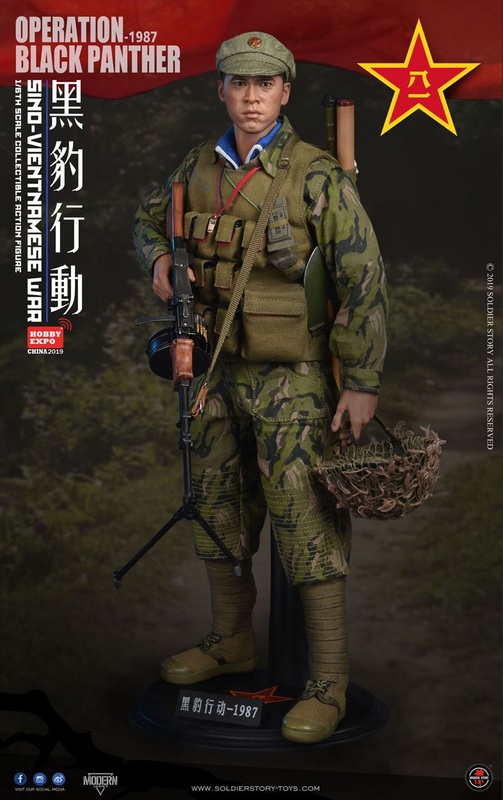 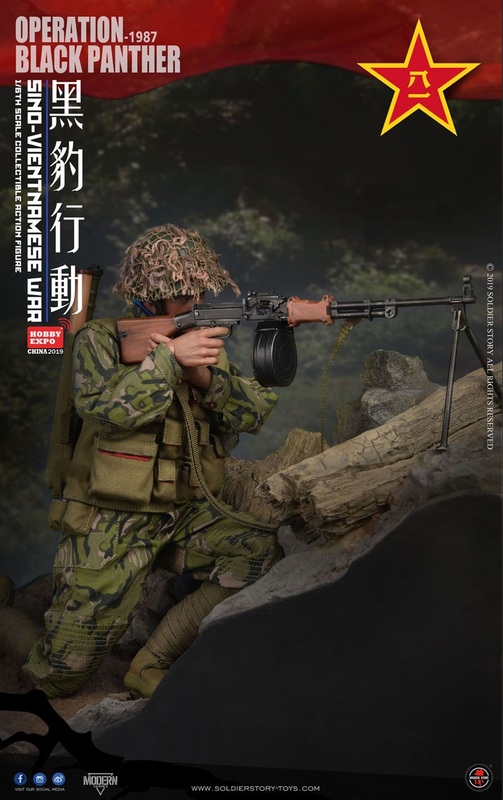 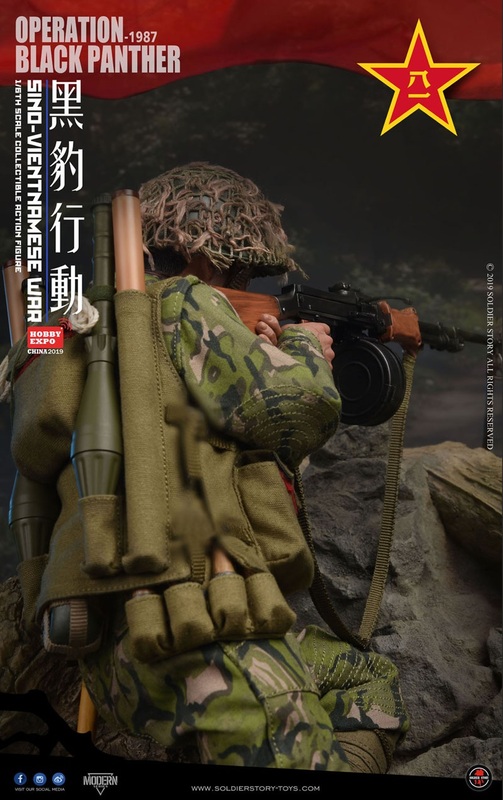 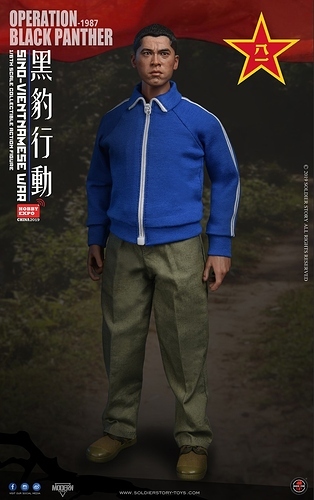 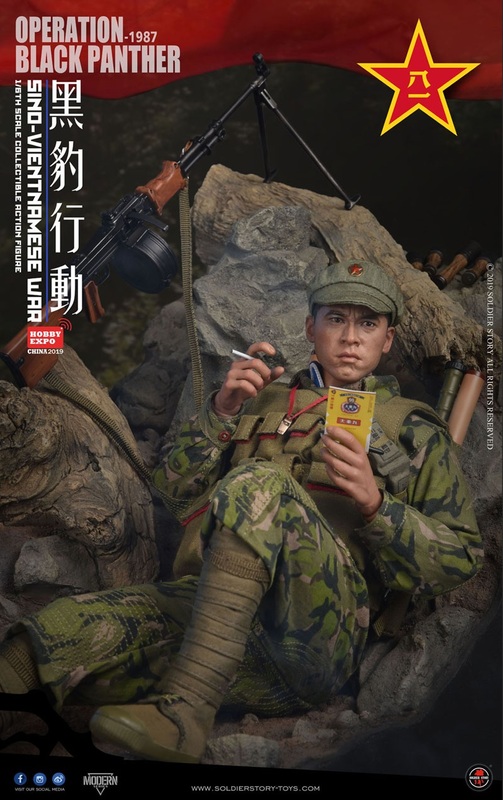 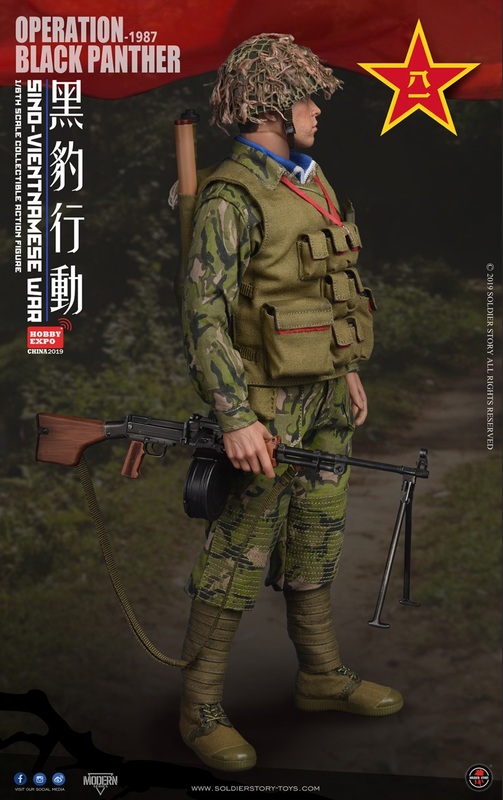 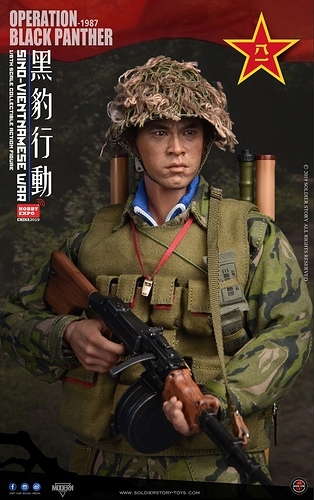 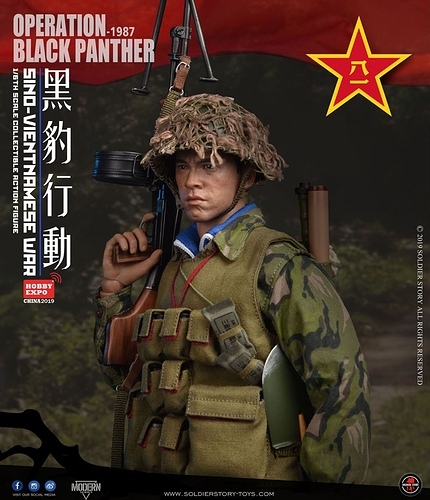 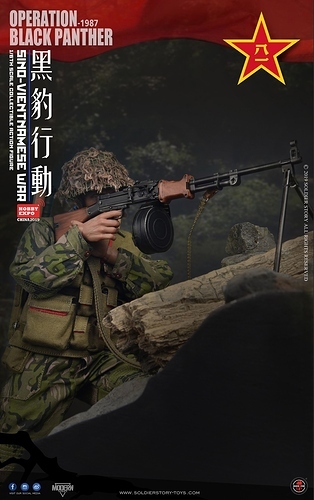 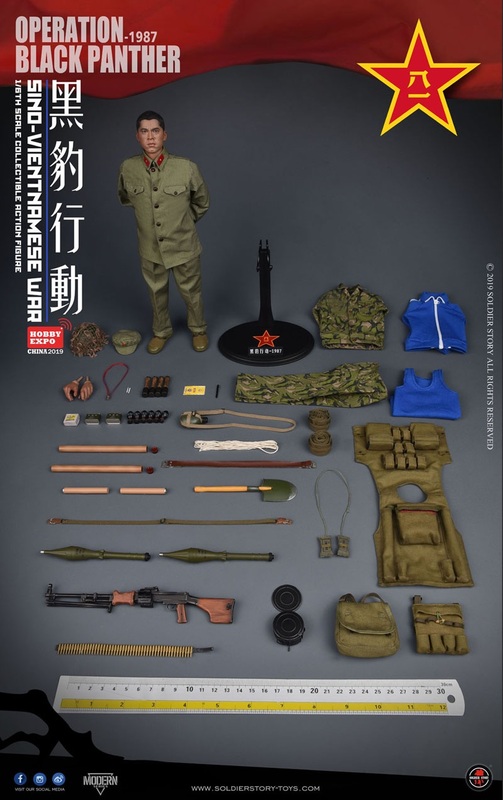 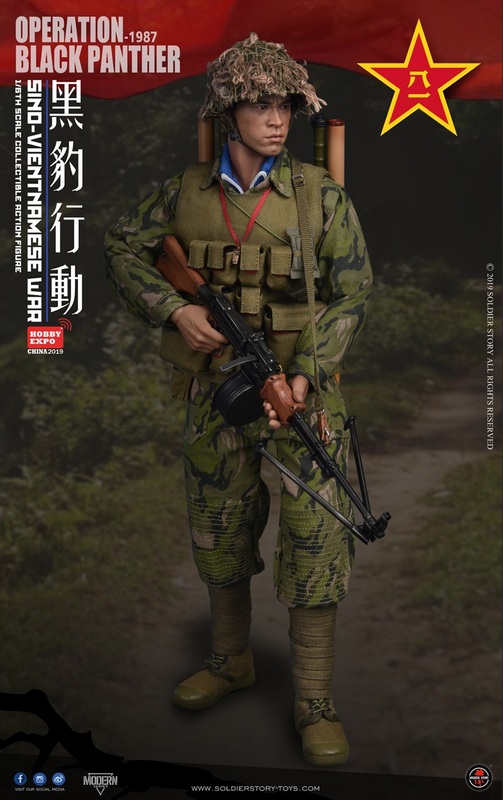 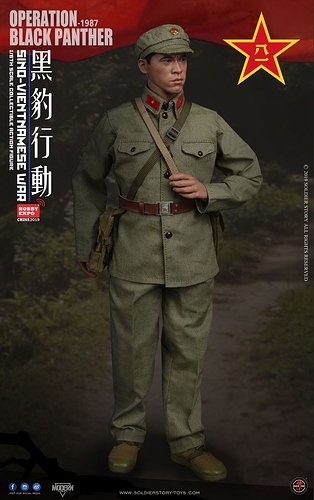 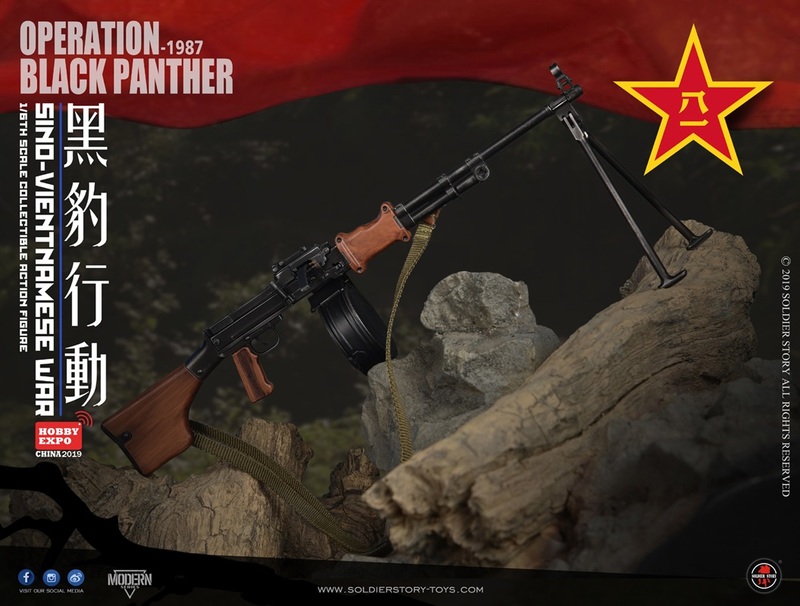 With the previous Sino-Viet War Chinese figures (from Soldier Story and Toy Soldier), this one, and the upcoming Mini Times figure (PLA Regular), the Chinese side has been pretty well covered. 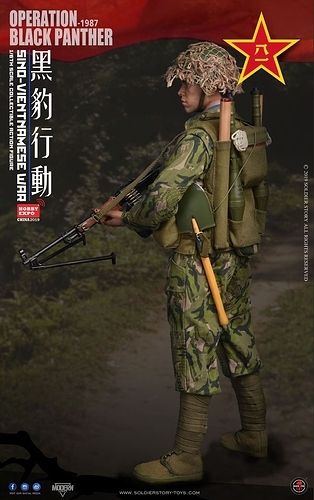 I’d like to see some new Viets, NVA and Militia, to provide opposing forces. 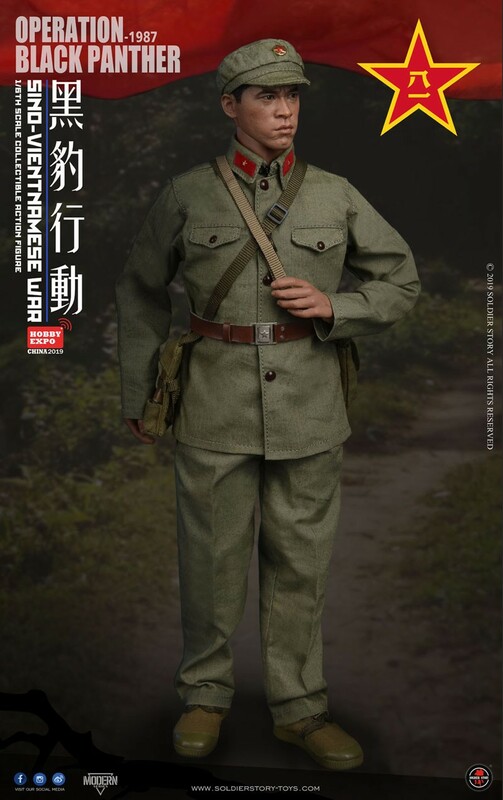 They’d work well for this protracted war, as well as the war in the South, against the Americans. I’m not sure if that would happen, as the Sino-Viet War is still a matter of some lingering unhappiness, in China.